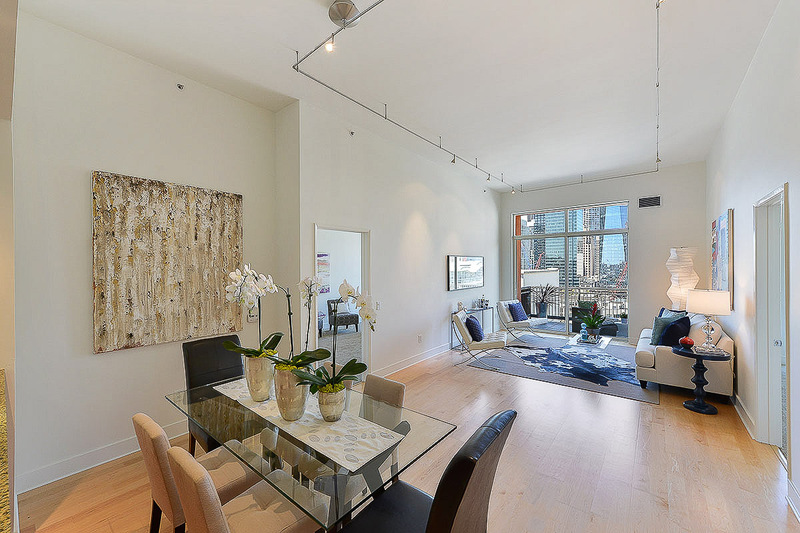 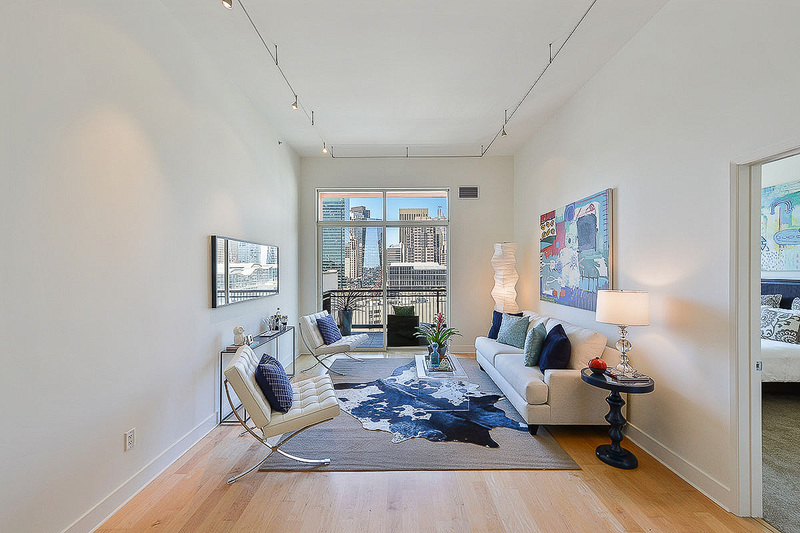 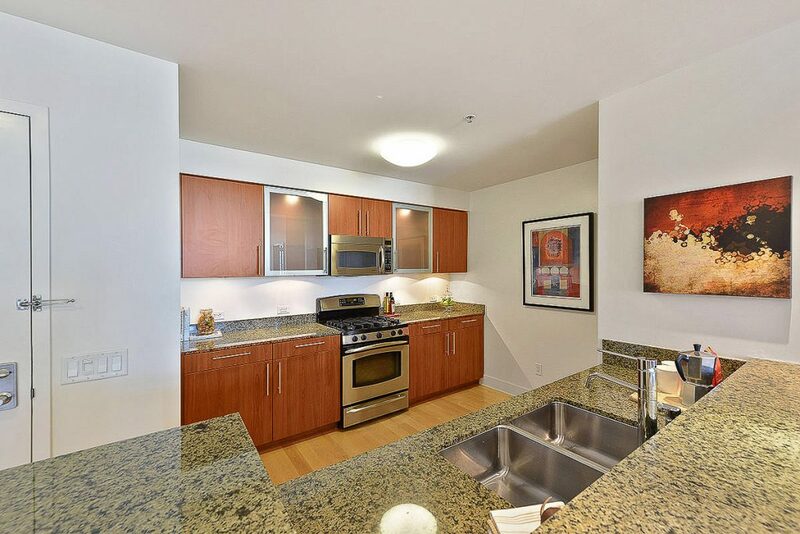 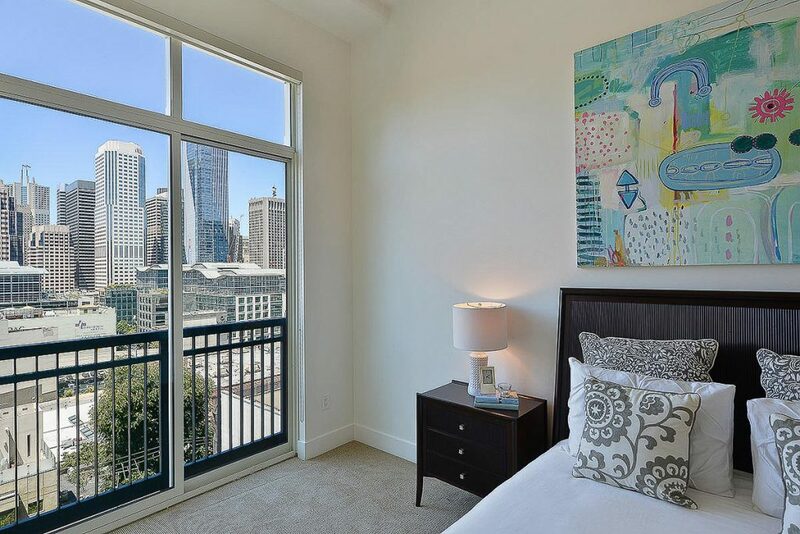 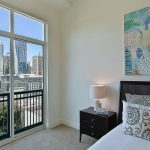 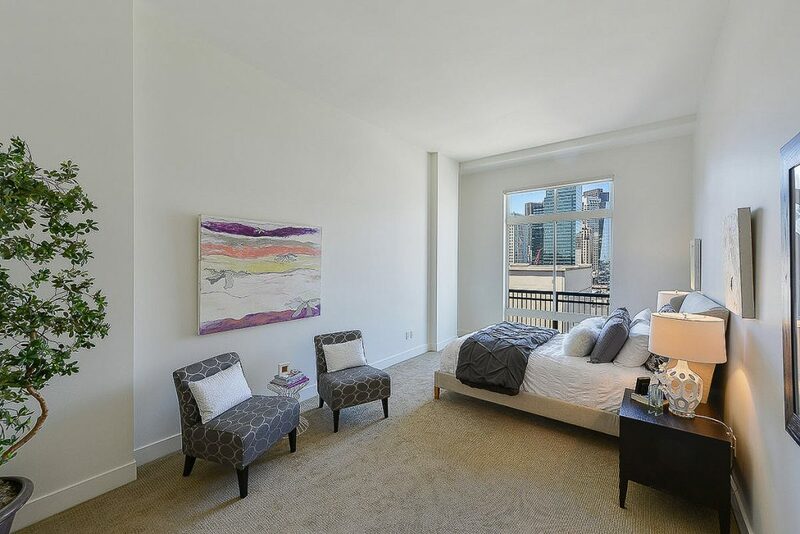 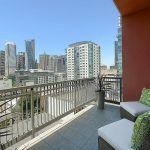 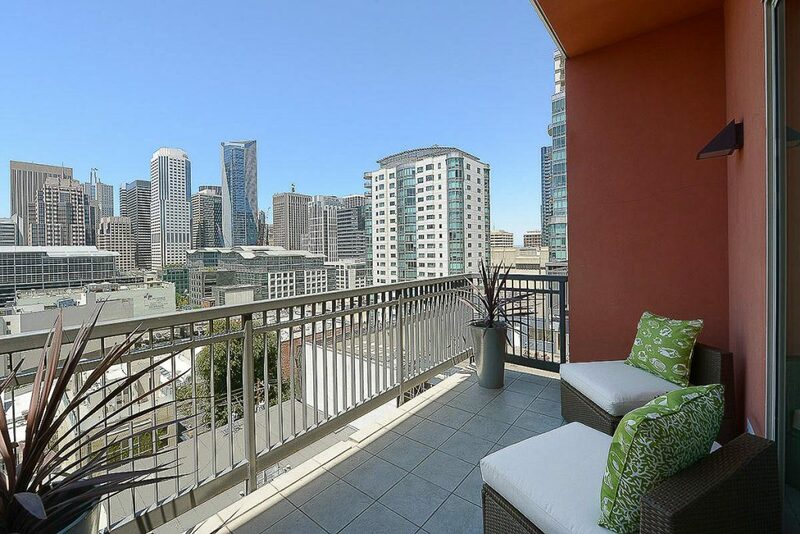 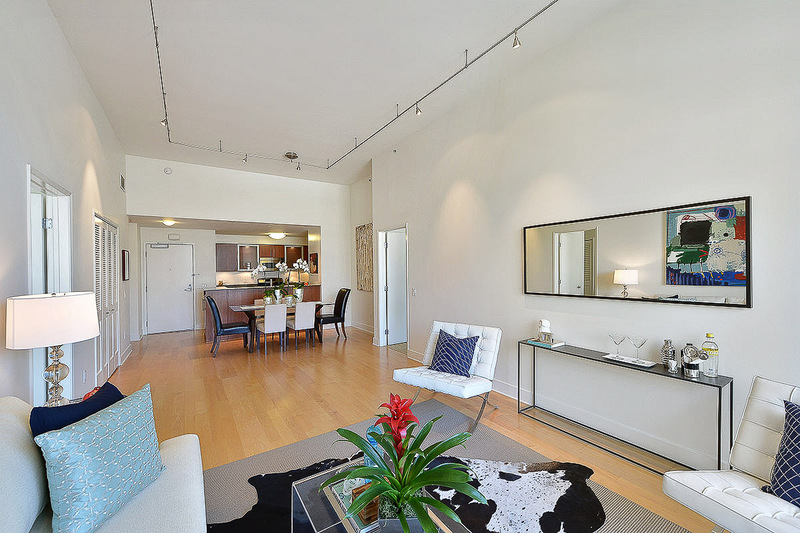 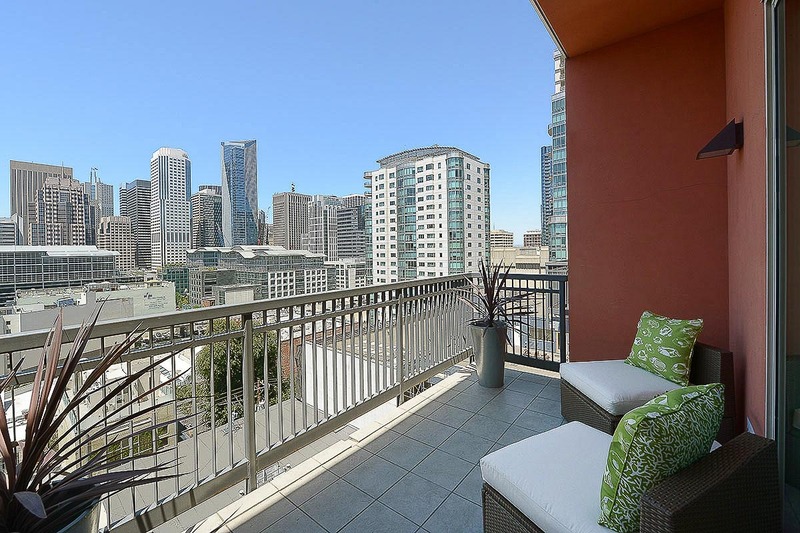 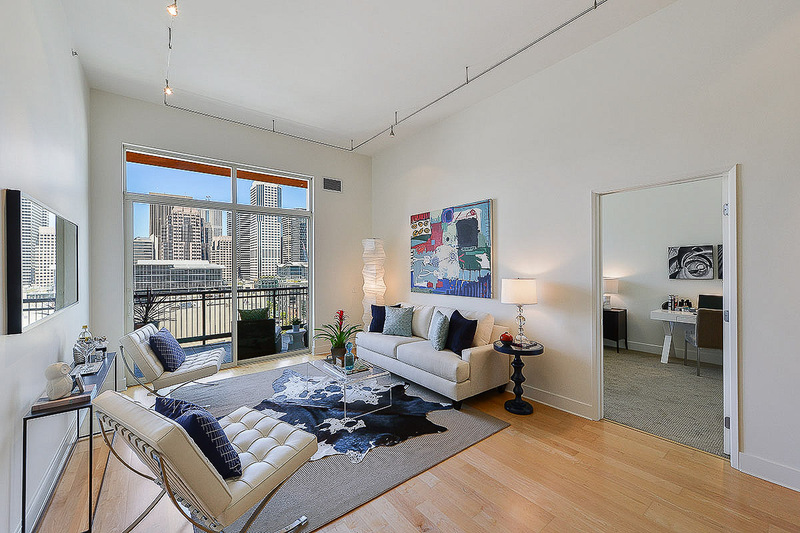 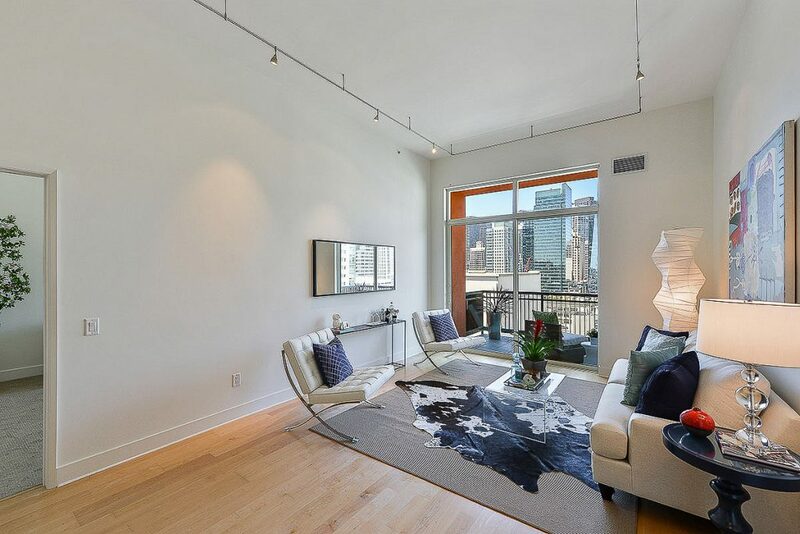 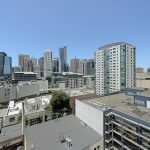 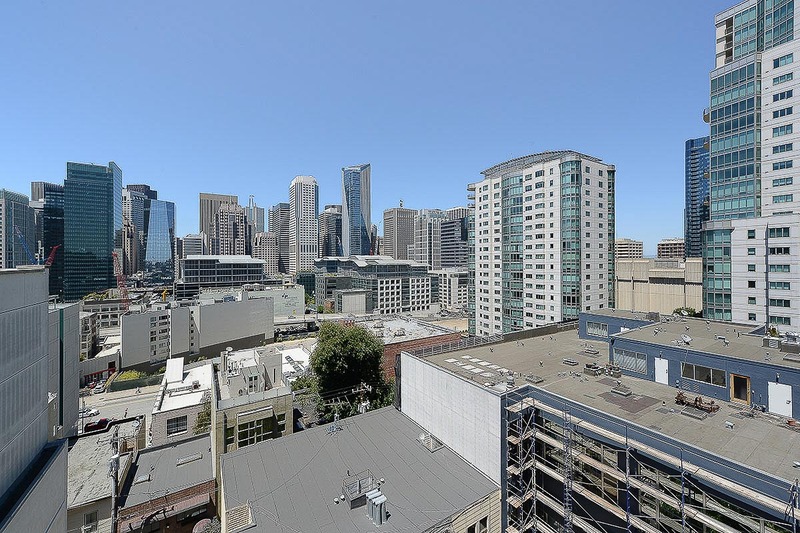 The Lansing SF #802 is a penthouse residence that is north-facing with spectacular, up close, downtown skyline views. 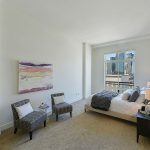 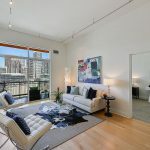 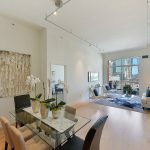 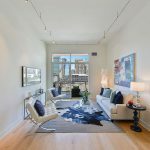 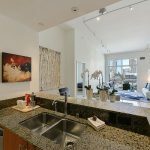 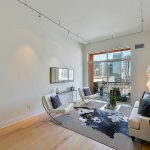 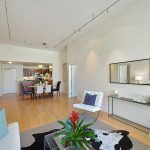 The large open floor plan features approximately 12’ceilings with floor-to-ceiling windows, hardwood flooring, extra large balcony & two extra large separated bedroom suites in approximately 1385 sq ft. 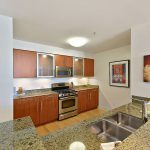 Enjoy entertaining in the open chef’s kitchen with granite counters, gas cooking, stainless steel appliances, Sub Zero fridge & Studio Becker cabinets. 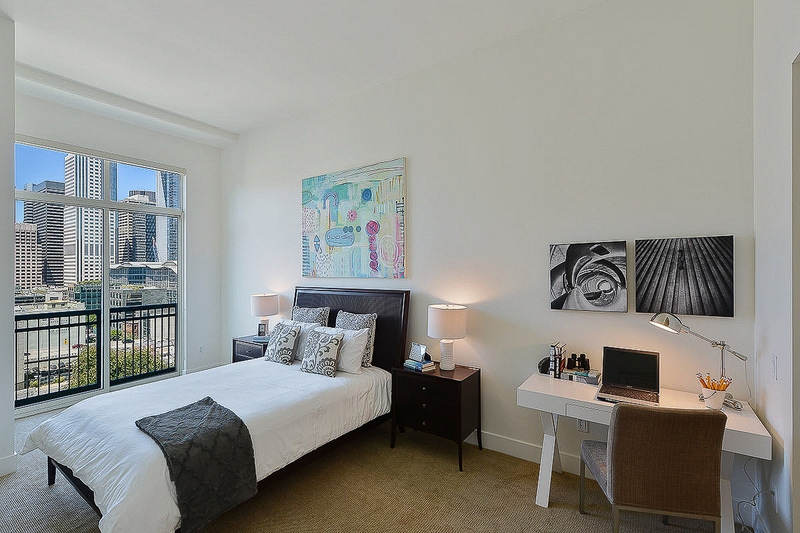 The residence comes with a Deeded Self Parking spot. 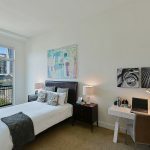 The Lansing is a boutique building, on a quiet side street, with a designer lobby, private gym with adjoining sun deck & roof terrace with panoramic views. Walk to work & walk to play. 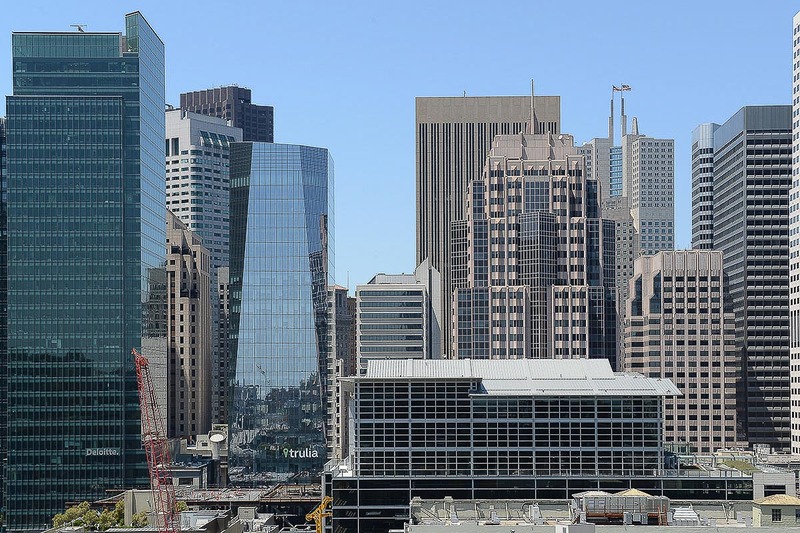 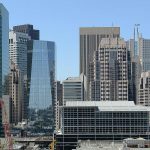 Near nightlife, the Embarcadero, Giant’s ballpark, tech bus stops & freeways. 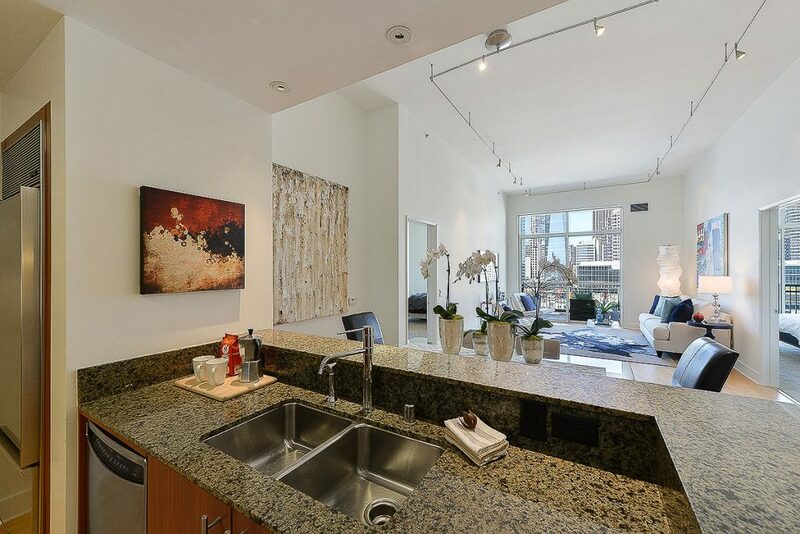 In South Beach – the place to be!